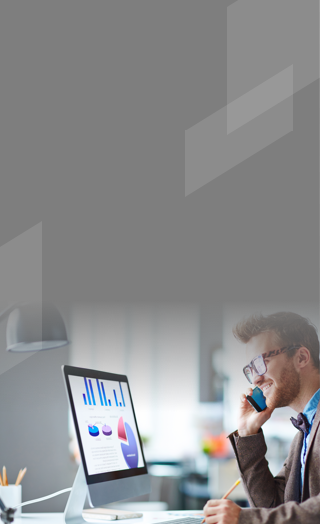 Bring the best of Excel and Web together into a single workspace that automatically consolidates financial and operational data for immediate analysis. Collaborate across departments in real time, forecast as needed and track planning progress. 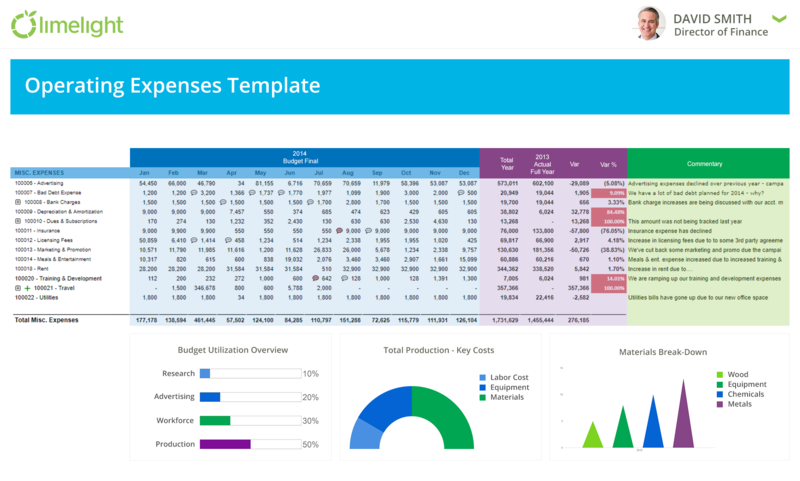 Create unlimited versions of expense & revenue planning, apply drivers and instantly compare results. Dynamically re-forecast based on any number of actual periods. See where you thought you would be and where you might be based on changing business conditions. 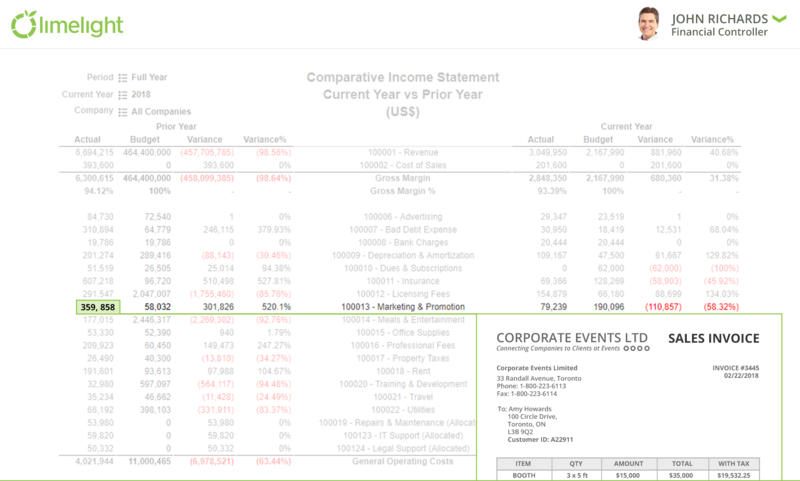 Monitor your cash position closely and automate calculations through direct links to the P&L and Balance Sheet. Limelight tracks how much cash is moving in and out of the business by applying impact of budgets, sales & operating plans. Limelight Workforce Planning directly integrates with Payroll and HR systems, giving you up to date headcount data and automatically calculating taxes, benefits & bonuses. Analyze workforce gaps with ease, and capture total personnel costs based on drivers. See how workforce decisions impact cost centres and profitability within one unified planning solution. Keep track of your workforce needs to ensure that your resource pool is optimized and balanced. Accelerate business growth by identifying profitable employee groups, workforce cost savings and productivity gains. Automate sales commissions and bonus calculations, manage multi-tier plans, and distribute reports with ease. Analyze your companies sales performance, and make informed business decisions using accurate sales forecasts and data. Reps can view their commissions, track key performance metrics and gauge their ranking at any time. Unparalleled transparency and visibility accelerates sales cycles and increases profitability. 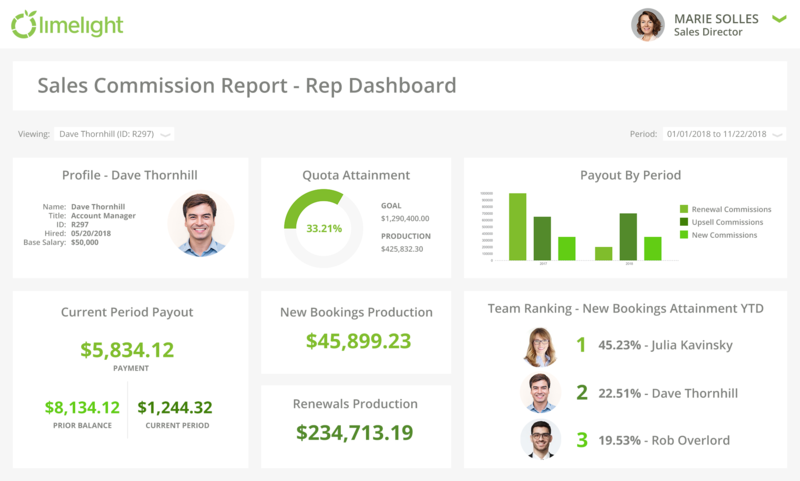 Elicit trust in your sales team with accurate and on time commission payouts. Allow your sales team to focus on driving revenue for the company. Assess on-going sales performance and identify the factors driving your growth. 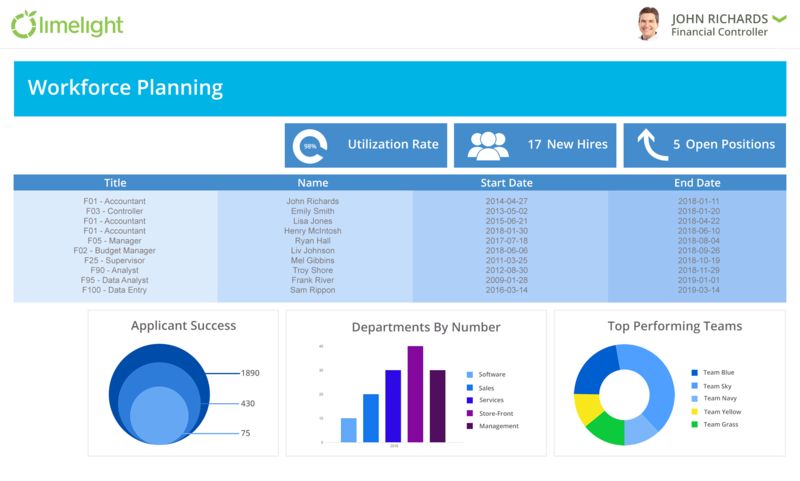 Dashboards provide a central location for users to access, interact and analyze up-to-date information through interactive and visually stunning reports so they can make smarter, data-driven decisions. Limelight unifies data from multiple sources to deliver a complete view of the business. Drill to transactions & create personalized ad-hoc reports in a snap. Schedule and automate report delivery in PDF/Excel format. Limelight Docs combines data and narrative with a seamless connection to source data, allowing users to collaborate and contribute in the creation of Board Books, Budget Books, Annual Reports and more. Ready to take your planning & reporting to the next level?